We all use websites, apps and simply from word of mouth, to get ourselves through planning and preparing us for our travels and in no particular order, here are the most useful apps/websites that helped us when we were on our travels. This one is the most obvious and one we've mentioned in our how to plan a holiday post, TripAdvisor is the best way to find the best places to eat and to stay - you can read great and honest reviews, although it can still be a hit and miss because let's be honest, some people can be a bit too much, for example we've still been to places that had bad reviews and still thought it was a gem. It has also helped us find the closest cheapest places to where we are, so that was definitely a plus. 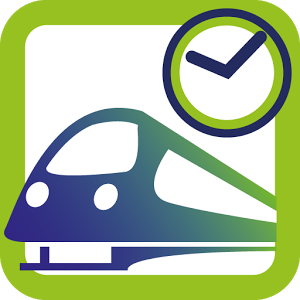 This obviously only applies if you're Interrailing, but this app helps you find the train times you need, the best ones without changing, how long each journey would take and weather you would need to purchase a mandatory reservation ticket or not. 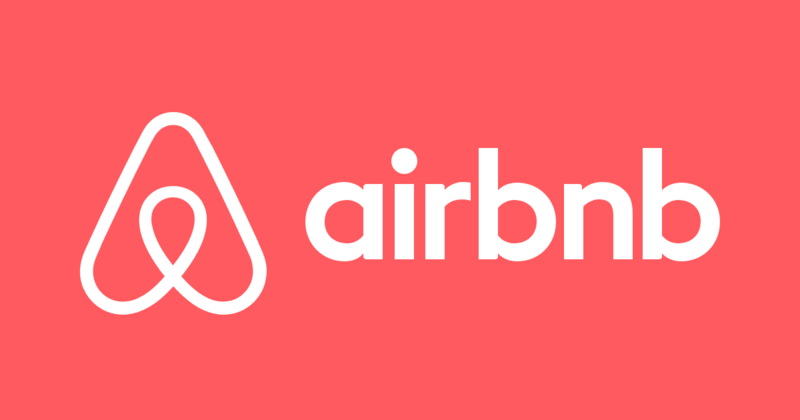 We stayed in various airbnbs around in Europe and we had our fair share of finding hidden gems and bargains. 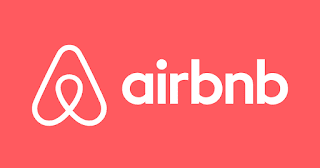 We truly believe that using Airbnb has saved us a lot of money, so much cheaper than a hotel room and has given the flexibility to find somewhere the day before etc. Luxury traveller? 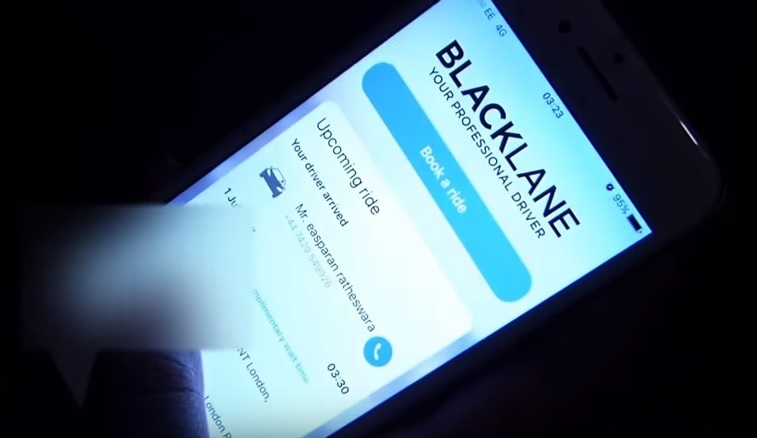 This is basically like Uber but more fancy and available in Europe, I'm not sure how many countries have Uber but we are aware that Blacklane was available in most if not all the cities we were in. Although we only used it in the UK on the way to the airport, it was the great way to kick off our travels in style. This may be the most obvious but we we're surprised. 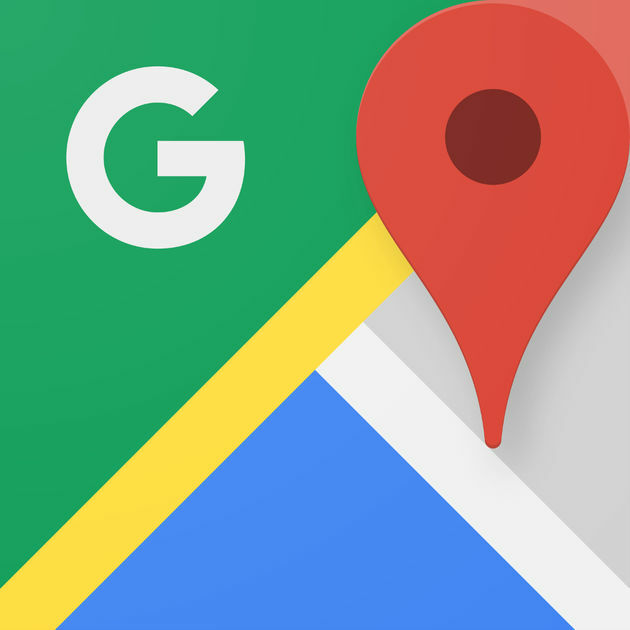 As mentioned in our what we learnt in Europe post, Apple maps was not available in all the countries we were in, in terms of being able to see the route to take via public transport in each different city. Google maps was a serious life saver. This was an absolute Godsend when we were travelling, I don't even remember how we found out about it but we are so thankful for it - without having the pain of carrying cash and changing to each currency in each country without the crazy fees. You can use the app to add money into the card each time before you use it and the app also shows you the exchanged amount in pounds once it has been bought. What are you go to apps/websites you use? Do you use the same? Ooooh, I've never heard of Revolut but it sounds like a must-have! I am also always so jealous of how good the rail system in Europe is -- Amtrak can't compare! 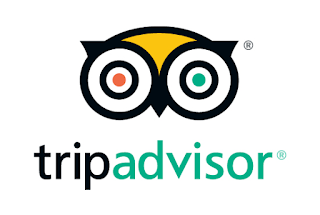 I really love Tripadvisor and it's a site I definitely trust, before booking any hotel or day out, I always check Tripadvisor to see what other guests have said about their experience! I had no idea that apple Maps were a bit unreliable in other countries, I'll definitely bear that in mind when I next go off on a European exploration! 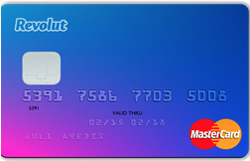 Revolut sounds incredibly handy too, I don't really like carrying cash wherever possible, so having a card that you can use everywhere sounds ideal! I'm always looking for new sites to find good train ticket deals! Me and Zack actually used revolut in Crete on your recommendation, and we found it really helpful! 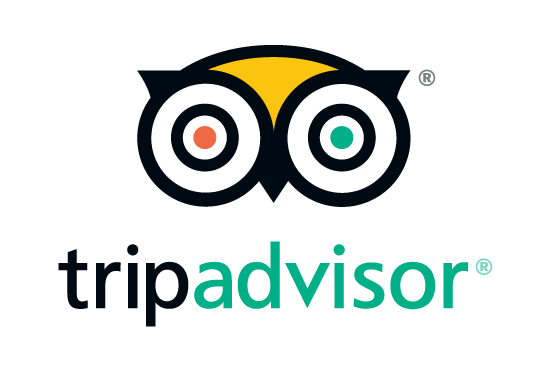 Trip advisor is my go to too, and we've dipped our toe into air bnb lately as well!